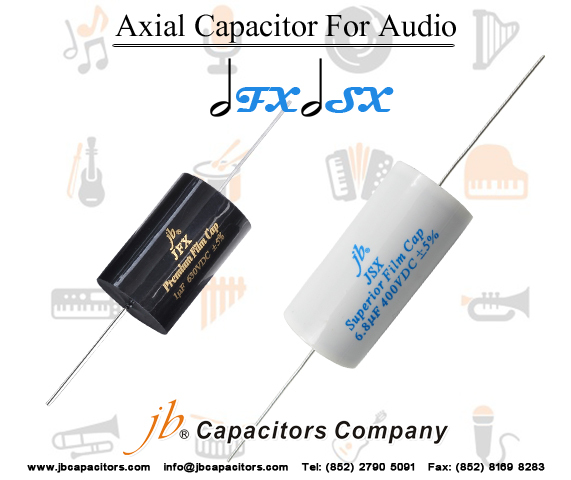 Welcome to try jb Capacitors and let us know your thinking about the product. 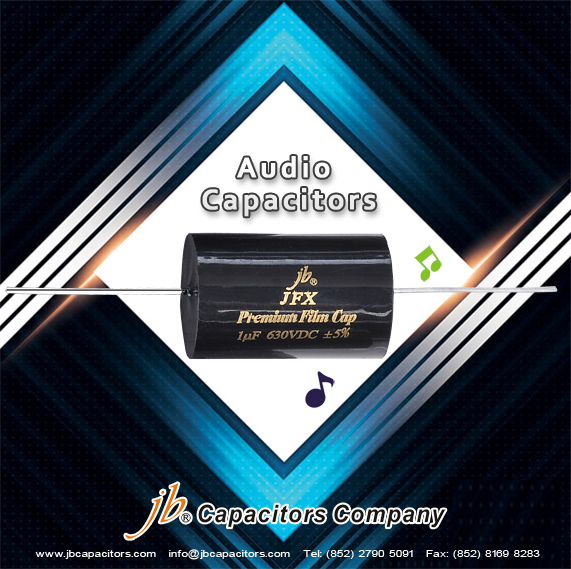 Here we would like to share a feedback of jb Audio Capacitors JFX from the user with jb customers. We want you can get more information of it from this sharing. Quote" Have you guys tried the jb JFX caps yet? Excellent and super cheap. Pretty sweet sounding. Several of the guys on the Audiogon thread use the copper cast Duelands and think these things are really good. They are not marked for outside foil so you will need to test and mark each one. Chinese caps for everyone!!!! So, we may have a new World's best cap coming." Quote" Interestingly I also found out that Mundorf approached them to manufacture the JFX as OEM part for them so they could create a new premium brand to sell under the Mundorf branding. jb decided not to pursue this as it did not add value to their own brand which they want to promote with the JFX. 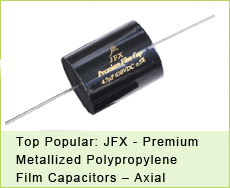 The JFX caps display signs of a near perfect capacitor. +Total harmonic and IMD distortion and phase distortion are virtually immeasurable, while all losses are near zero in every aspect. jb JFX caps will allow your music to be accurate and uncolored in every way. Initial observations they seem well made no obvious flaws they arrived quickly, well packaged. 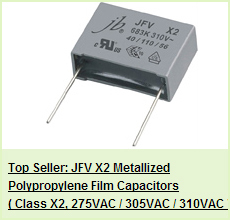 Quote" Whilst searching the web, I came across jb Capacitors, a Chinese manufacturer, I ordered a couple of their Premium capacitors and they arrive swiftly within a couple of weeks from China. After installing them I did notice an increase in clarity and treble response over the Blackgates that were previously installed. Overall very pleased with these capacitors and will not be going back to reinstalling the Blackgates." Your feedback and advice will be highly valued. We will try our best to provide the best service and quality. 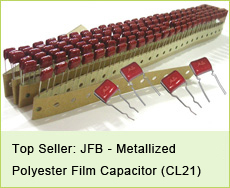 We are sure jb Capacitors Company is your trusted choice.